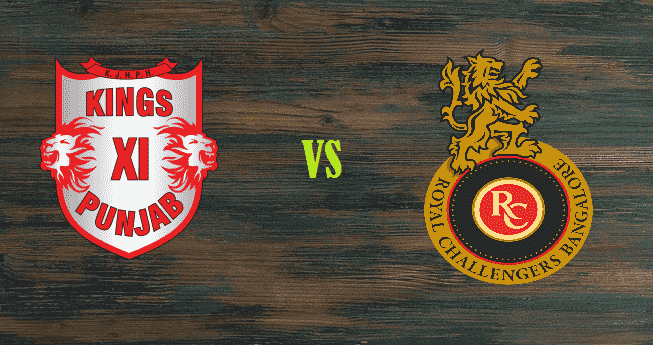 The eighth match of Indian Premier League (IPL) 2017, will be played at Holkar Cricket Stadium, Indore between Kings XI Punjab (KXIP) and Royal Challenger Bangalore (RCB) on 10th April. Holkar Stadium is the secondary home ground for Kings XI Punjab, Punjab Cricket Association IS Bindra Stadium, Mohali being their primary home ground. Kings XI Punjab had won its opening game against Rising Pune Supergiant. 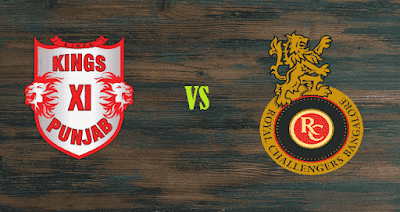 Kings XI Punjab appeared to be in fine form against the RPS. They would like to retain the same momentum. Glen Maxwell had a show for the audience by smashing 44 runs in just 20 balls and bowlers also did well but Marcus Stonis conceded runs at the rate of 9.33, which must be a matter of concern for the team. There appears to be no chance for a change in the side. Royal Challengers Bangalore won their last game against Delhi Daredevils after losing the first one against Sunrisers Hyderabad. Royal Challengers were a totally different team against the Delhi Daredevils, shifting their dominance from batting to bowling in the absence of Virat Kohli and AB de Villiers. RCB scored 153 runs against DD despite Kedhar Jadhav’s spectacular knock of 69 runs in 37 balls; which was not a par total. 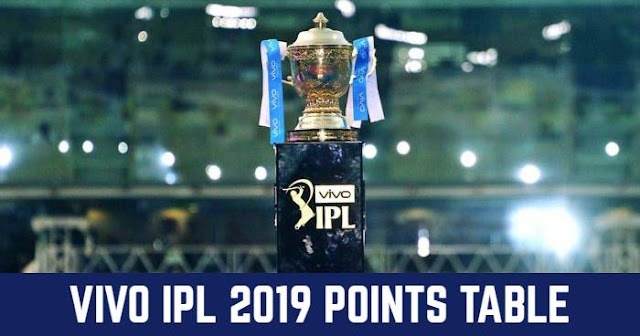 But the Royal Challengers bowlers pulled the game in their favour, with the bowlers Yuzvendra Chahal and Shane Watson making it difficult for the batsmen to score runs. There will be a change in the team only if Virat kohli or AB de Villiers comes back otherwise the team is in right combination. They've had 18 encounters until now out of which 10 have been won by KXIP, and other remaining 8 by RCB. But in the last 4 games, 3 are won by RCB. If Virat or AB doesn’t come back, both teams will be balanced.